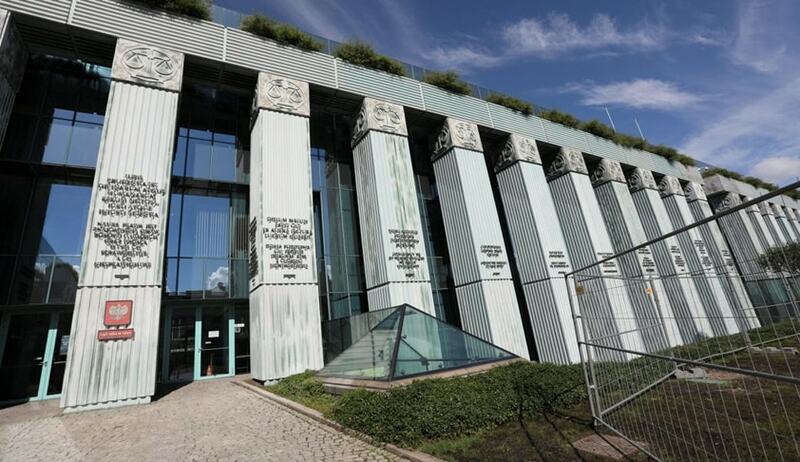 Poland’s Parliament, under the leadership of the conservative Law and Justice (PiS) party, passed the controversial new reforms which provide for removal and replacement of all Supreme Court Judges. The legislation was passed in a 55-23 vote with two abstentions in the upper house on Saturday after a 15-hour debate. The lower house had voted for the measures on Thursday. This legislation is only one of a series of contentious legal reforms being pursued by the ruling party. The new law gives the President the power to issue regulations for the Supreme Court’s work. It also introduces a disciplinary chamber that, on a motion from the Justice Minister, would handle suspected breaches of regulations or ethics. It had also earlier passed another law dissolving an independent body responsible for the nomination of Judges. Protestors have now taken it to the streets, demanding that President Andrzej Duda veto the Bill. It has also been reported that the EU might provide Poland until September to reverse the law. The proposed reforms “would abolish any remaining judicial independence and put the judiciary under full political control of the government,” European Commission Vice President Frans Timmermans said last week. On Friday, the US State Department also urged all sides to “ensure that any judicial reform does not violate Poland’s constitution or international legal obligations and respects the principles of judicial independence and separation of powers,” and urged dialogue. The Hungarian Prime Minister Viktor Orbán, however, said that Budapest would fight to defend Poland. “The inquisition offensive against Poland can never succeed, because Hungary will use all legal options in the European Union to show solidarity with the Poles,” he said.